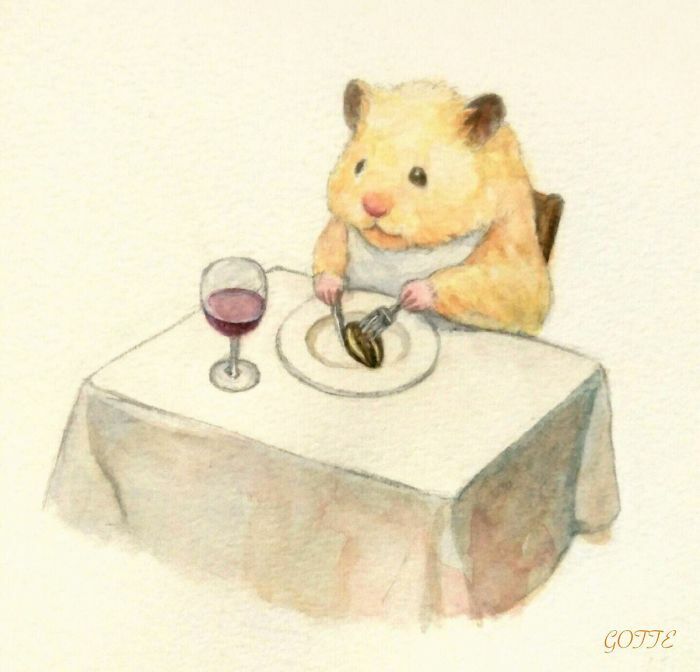 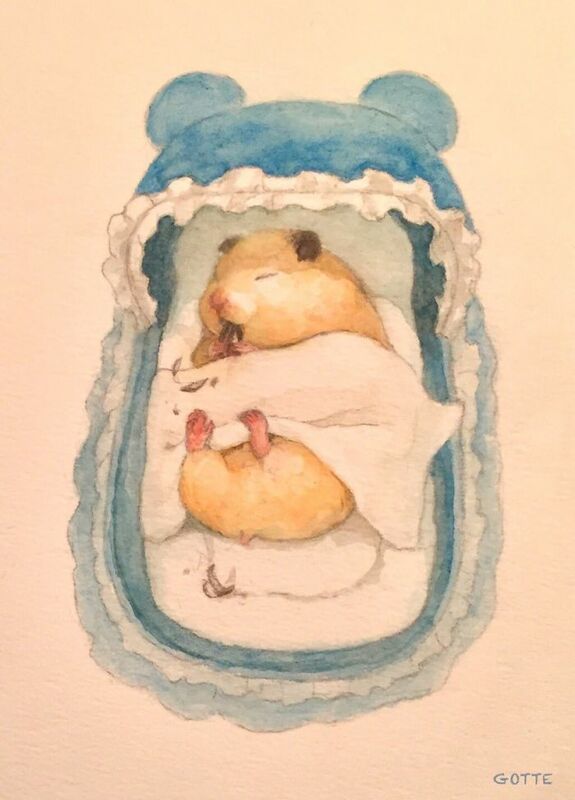 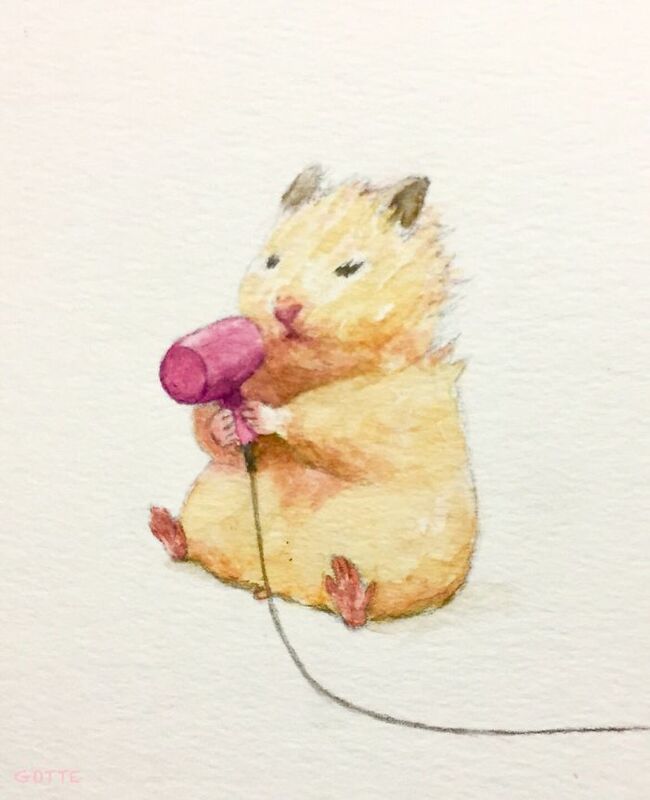 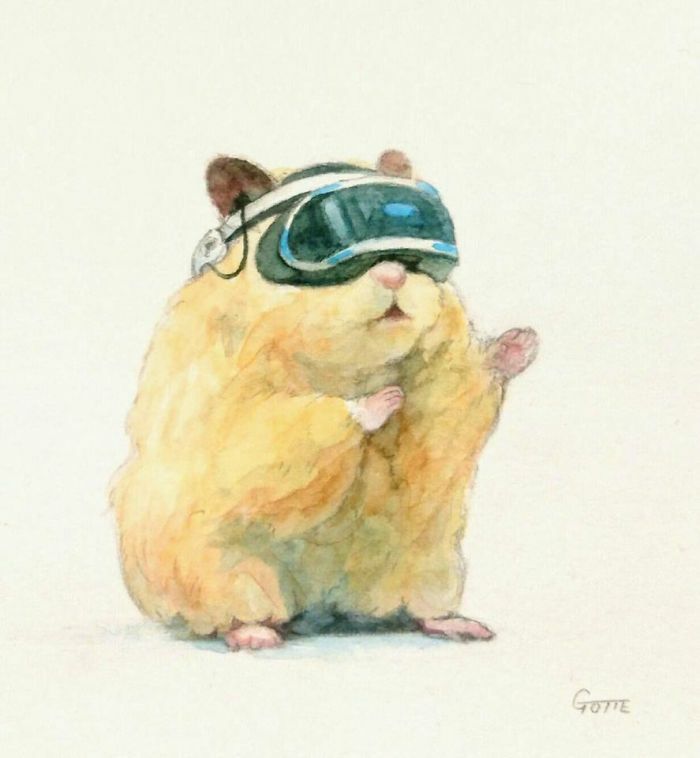 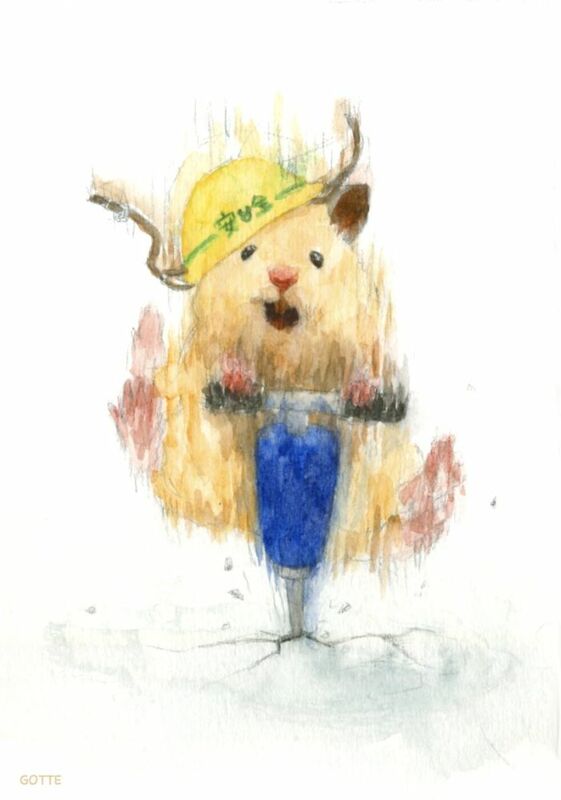 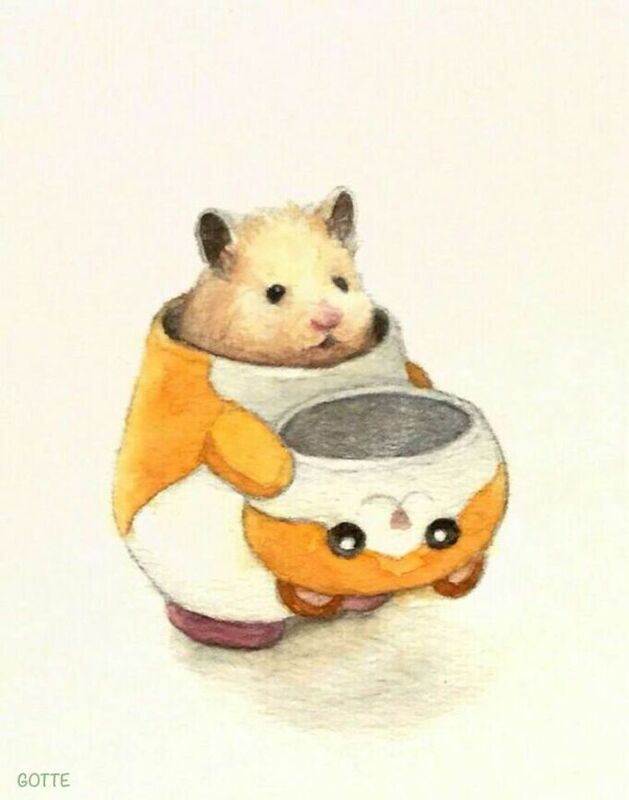 Japanese artist Gotte loves their pet hamster Sukeroku so much that they decided to focus an entire series of light-hearted watercolor paintings on him. 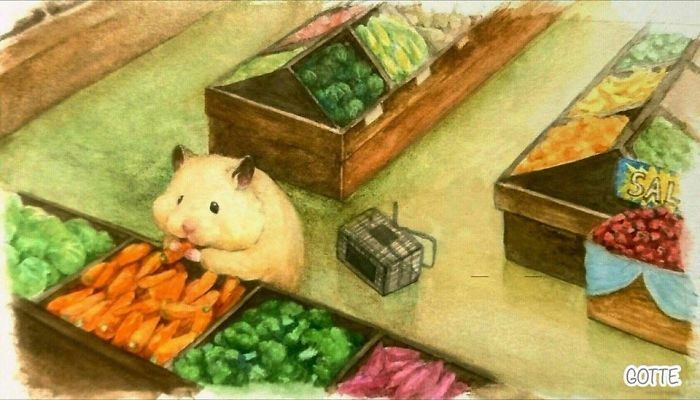 What’s most charming about these works is that it depicts Sukeroku going about a typical day in its life, participating in activities that are inherently ‘human’. 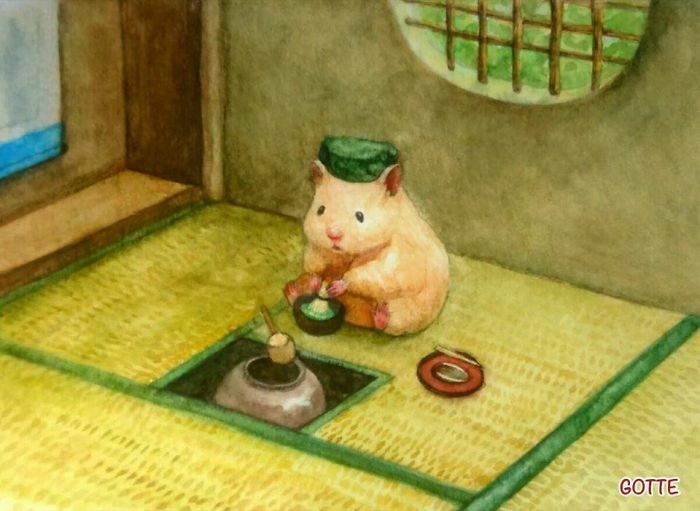 From fixing a meal to making a bed, Sukeroku seems to have a busy life day in and day out, but very adorable, nonetheless. 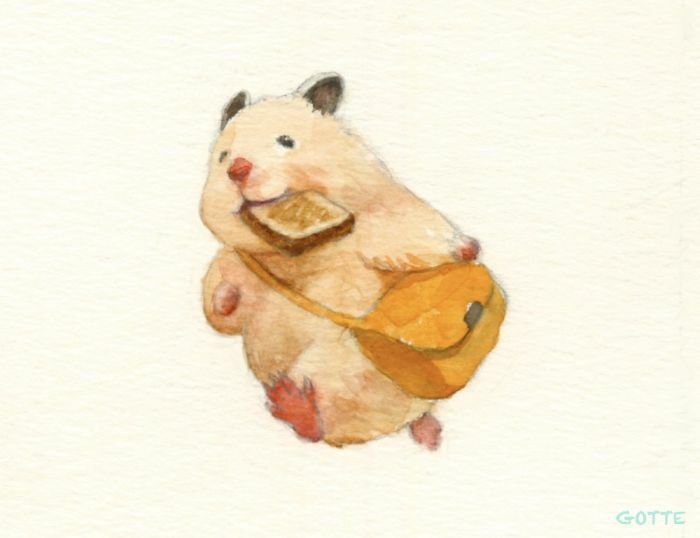 Scroll down and take a glimpse at the little adventures of Sukeroku!